Welcome to on demand car insurance! We get it. Car insurance isn’t fun. It should work like the rest of your life. Go is managed through iPhone, so you’re totally in control. And it’s super fast, which means you can get quotes in seconds, insurance in minutes. No paperwork. No waiting on hold. No hassles. And we could even save you money! Totally Paperless. We mean it! Everything lives in the app. 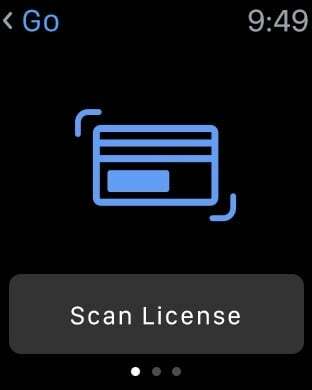 Even your ID card (in Wallet). Fill out pages of paperwork just by snapping a photo (with Camera). And with Apple Pay, there are no monthly bills. On Your Terms. Want to update your policy, add drivers, cars or change your address. Do it all in a couple taps. Whenever. Wherever. 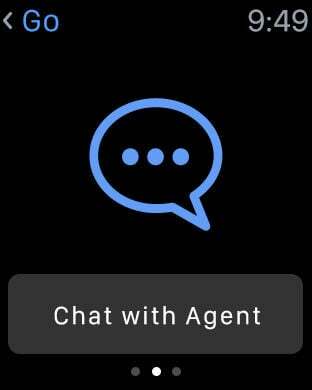 Wanna’ talk or chat with an agent or service rep? It’s up to you. Seamless. Savings. Go is so easy to manage. And since we’ve removed all the unnecessary stuff, we can pass the savings on to you. 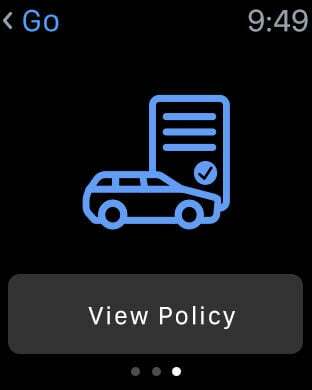 • Update your policy anytime you want.